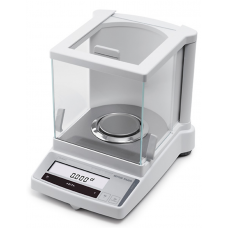 JL-1503 METTLER SCALE Technical data JL1503-C Readability 0.001 ct / 0.0001 g Max. 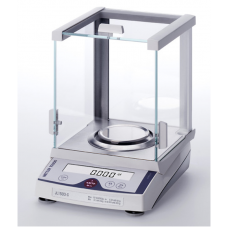 load 1510 ct / 302 g Taring Range 0 … 1510 ct / 0 … 302 g Repeatab..
JL-603 METTLER SCALE Common Process for Balance Technical data JL603-CReadability 0.001 ct / 0.001 g Max. load 610 ct / 122 g Taring Range 0 … 610 ct / 0 … 122 g Repeatability (sd)..
JP-1203C METTLER SCALELimit ValuesMaximun Capacity 1200 ct / 240 gReadability 0.01 ct / 0.0001 gRepeatability (atNominal Load) &..
JP-1603C METTLER SCALE Limit values Maximum capacity 1600 ct / 320 g Readability 0.001 ct / 0.0001 g Repeatability (at nominal load) 0.001 ct / 0.0001 g Linearity deviation ..
JS-1603C METTLER SCALE Limit values Maximum capacity 1600 ct / 320 g Readability 0.001 ct / 0.0001 g Repeatability (at nominal load) 0.001 ct / 0.0001 g Linearity deviation ..
JE-1103CE METTLER SCALESpecifications – Maximum Capacity &..
JE-503CE METTLER SCALESpecifications – Maximum Capacity ..
JE-703C METTLER SCALE Specifications – Maximum Capacity 700 ct / 140 g Platform size ø 90 mm Readability 0.001 ct / 0.1 mg Repeatability 0.1 mg Linearity 0..
JB-1603 FACT METTLER SCALEMettler Toledo JB1603C/A-F weighs up to 1600 ct. with an impressive accuracy of 0.001ct. 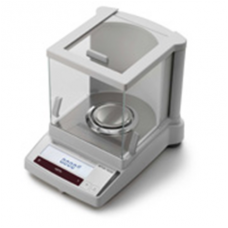 It's perfect for accurately calculating weight of precious gems, metals, and pharmaceutical applications. 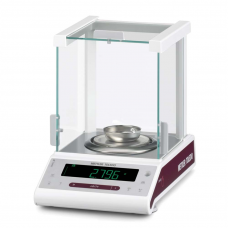 Mettler Toledo scales are perfect for jewelers who are required to use a sc..
JB-1603 LC METTLER SCALEAccurate and reliable: METTLER TOLEDO guarantees accurate results for every weighing job.Robust quality: The full metal housing protects the weighing cell and electronics in your balance. The draft shield can be opened wide for easy access and fulfills highest ergono..
JB-203 METTLER SCALE Maximum Capacity 255 ct / 51 g Readability 0.001 ct / 0.001 g..
JB-2503 FACT METTLER SCALE JB-C/FACT carat balances have built-in Fully Automatic Calibration Technology as standard. The rugged metal housing ensures a long operating life and minimal maintenance costs. 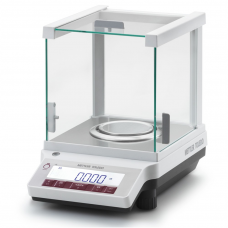 Technical data JB2503-C5/FACT ..
JB-703 FACT METTLER SCALE JB-C/FACT carat balances have built-in Fully Automatic Calibration Technology as standard. The rugged metal housing ensures a long operating life and minimal maintenance costs. 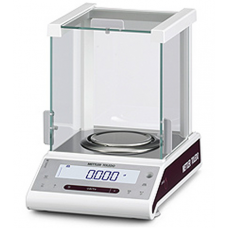 Description Technical data JB703-C/FACT ..
JB-703 LC METTLER SCALE The rugged metal housing ensures a long operating life and minimal maintenance costs. The backlit display ensures that results can always be read clearly. Description Technical data JB703-L-C Readability ..